Assistant head teachers are members of the leadership team of a school and help set the direction, values and management of the school. Deputy head teachers have overall responsibility for the school in the absence of the head teacher and may have a particular responsibility e.g. curriculum planning. Assistant heads may have a role in pastoral issues with students, staff issues, curriculum development, observing teaching, planning extra curriculum activities and may provide coaching to new teaching staff. 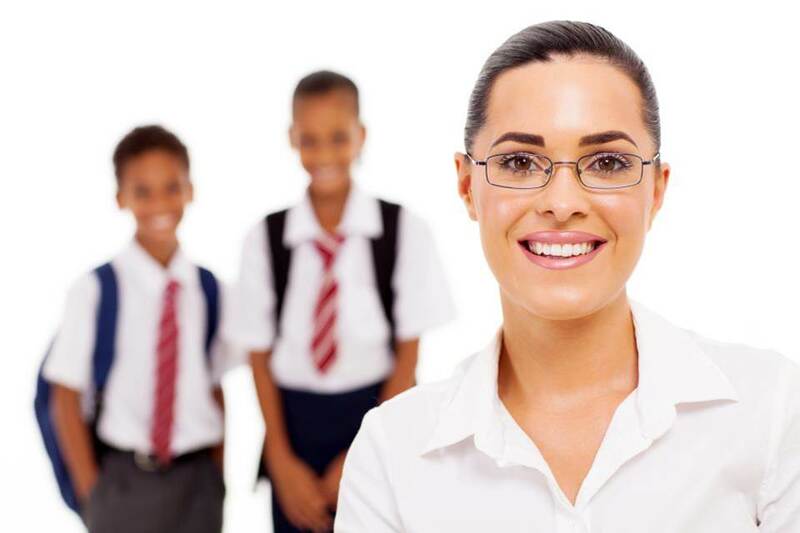 This is a senior role and tends to be filled by teachers with expertise in their profession. Usually this experience comes through having held a middle management role such as head of year, department head or other middle management position within a school.